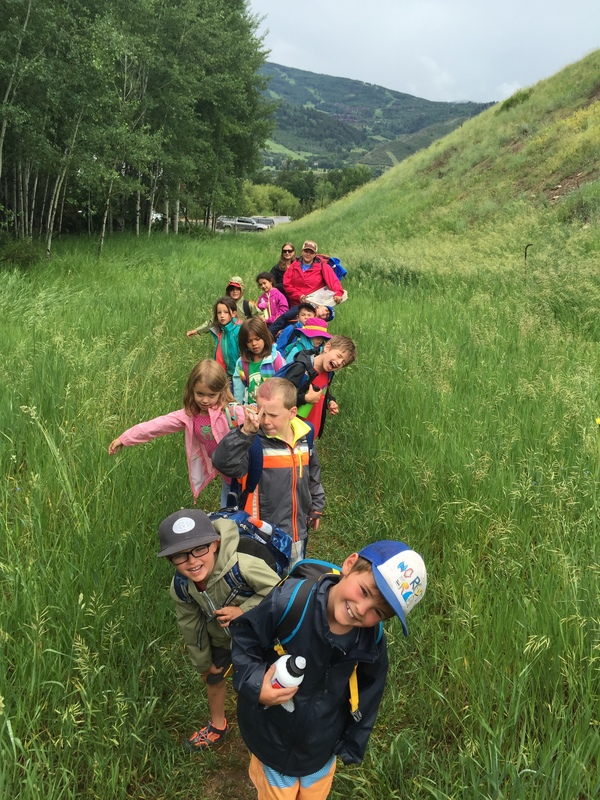 Our summer science camps allow children to experience the wild places of the Eagle Valley while nurturing their connection to the natural world through daily exploration of local trails. 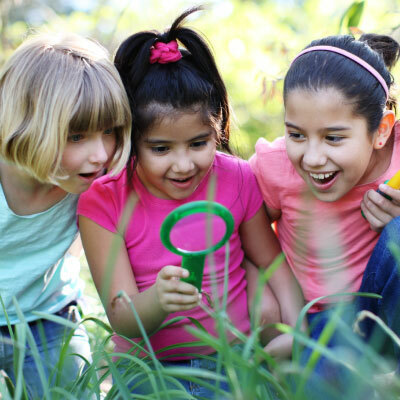 Campers investigate principles of ecology and develop an understanding of scientific concepts through fun, adventure, experiments, and exploration. Sessions are age-appropriate and taught by qualified natural science educators that make learning safe and fun. We will be offering early drop-off (7:30 – 8:30 am) and late pick-up (4:30 – 5:30 pm) for all Avon based day camps for an additional fee ($5 per morning or afternoon extended care). Normal drop-off (8:30-9:00 am) and pick-up (4:00-4:30 pm) hours are still available at no extra cost. Questions? Click here to see the Summer Science Camp FAQ page. Scholarships for 2019 Summer Science Camps are open NOW! All schedules, prices, and locations are subject to change. Be inspired by the natural world as you explore the surrounding mountains, collect materials, and create your own eco-art. Tuesday, June 18 – Plow into plant art as we use natural dyes to tie-dye and create flower-inspired masterpieces. | This camp is now full. Click here to add your name to the wait list. Thursday, June 20 – Explore Earth’s elements as we create solar prints, watercolors, Earth sculptures, and wind-catching kites! | This camp is now full. Click here to add your name to the wait list. Explore chemical and physical reactions as you build rockets and create slimy substances! Monday, July 1 – Try your hand as a rocket scientist as you build and set off your own rocket. | This camp is now full. Click here to add your name to the wait list. Wednesday, July 3 – Don’t forget your lab coat as we mix secret ingredients to create messy masterpieces. | This camp is now full. Click here to add your name to the wait list. Come explore Colorado’s ever-changing weather from thunderstorms to calm bluebird days. Tuesday, August 13 – Become a mini meteorologist as your experiment with the forces that create our weather. | This camp is now full. Click here to add your name to the wait list. Thursday, August 15 – Take flight as you explore rainbows, clouds, and all types of precipitation. | This camp is now full. Click here to add your name to the wait list. 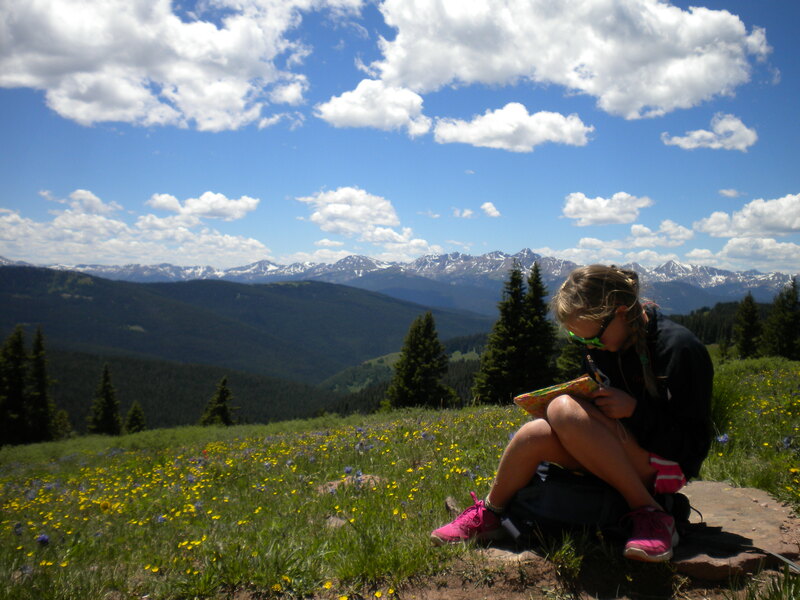 Dig into the geologic history of the Rocky Mountains! 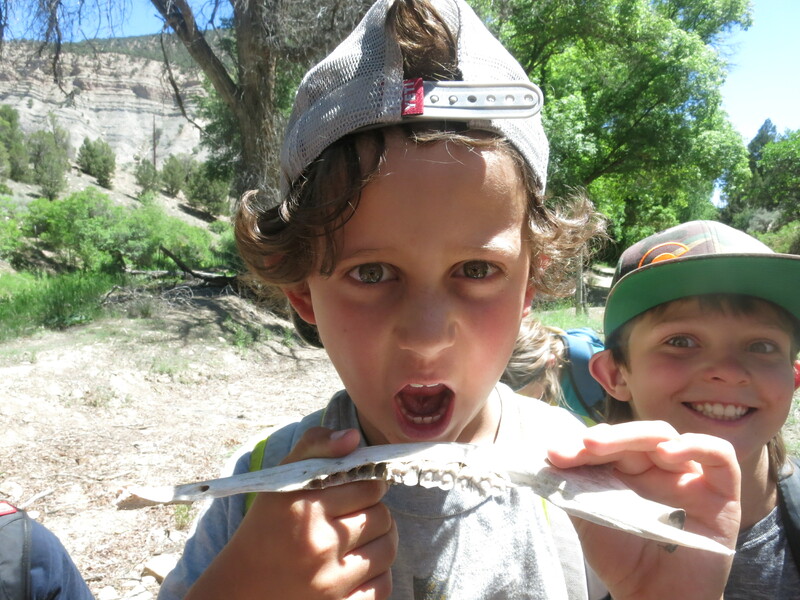 Young paleontologists will discover the creatures that roamed ancient Colorado, search for fossils, and hunt for bones! Avon – June 17-June 21 | $295 | This camp is now full. Click here to add your name to the wait list. 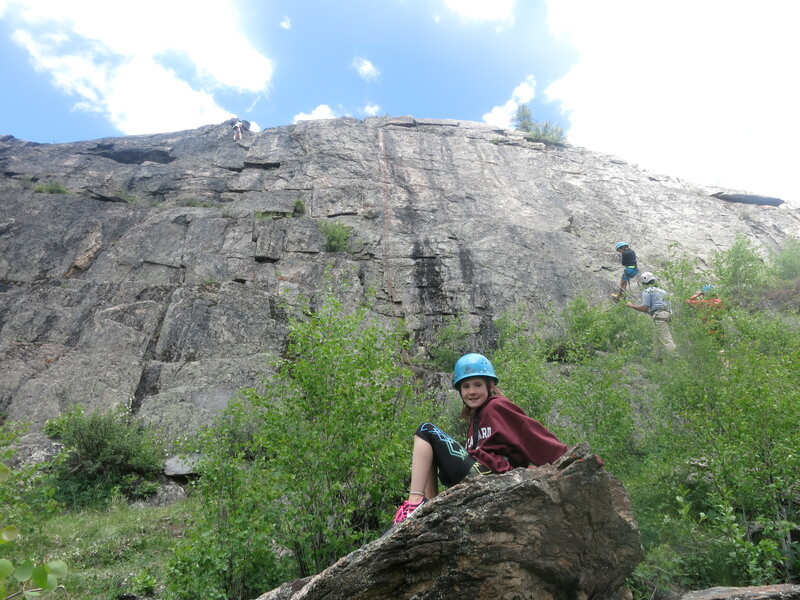 Eagle – July 8-July 12 | $295 | This camp is now full. Click here to add your name to the wait list. Avon – August 12-August 16 | $295 | This camp is now full. Click here to add your name to the wait list. Slither, slide, and scoot as we study snakes, spiders, salamanders, insects, and more! Learn why these misunderstood critters are so important to the natural world. What do butterflies, hummingbirds, bees, and bats have in common? They are all powerful pollinators in our own backyard and they could use our help! Spend the week exploring the importance of pollinators and flowers in our lives while out on the trail and working in the greenhouse. Come see the world through the eyes of both predator and prey as you discover how they interact ere in the Eagle River Valley. Get excited for 3 days of jam-packed adventure! Get your feet wet as your discover the creatures that swim, crawl, and play in the creeks and rivers of the Eagle River Valley! This adventure is a great introduction to our watershed community. Avon – August 5-August 9 | $295 | This camp is now full. Click here to add your name to the wait list. Calling all musicians! Come sharpen your listening skills, explore the rhythms of nature, appreciate a wide variety of new music, and experiment with the science of sound. Use your musical mastery craft your very own natural instruments and end the week with a performance. Avon – July 29-August 2 | $295 | Click here to register. Delve into the past and discover our rich mining history. Learn about the rocks, minerals, and gems that make Colorado so colorful, visit a real mine, and maybe even strike rich panning for gold! Here in the Rocky Mountains, a diversity of habitats provide specialized living environments for plans and animals. Discover where your favorite wild things thrive, survive, and come alive! Let the wild rumpus begin! Avon – June 24-June 28 | $295 | This camp is now full. Click here to add your name to the wait list. Hike through magical mountain life zones, wander the Eagle River Watershed, and find hidden treasure with map and compass. Take a look at what it really means to live downstream and participate in a local river clean-up project. Avon – July 1-July 3 | $177 (3 day camp) | This camp is now full. Click here to add your name to the wait list. What does it take to grow a garden? Join us on an exciting journey throughout the Eagle River Valley as we solve plant mysteries of all kinds! We will develop our green thumbs, help our garden thrive, and have some exciting adventures along the way. Invent, design, and build as you work together with your peers. Harness renewable energy to make light bulbs shine, and cell phones charge. Tap into your inner engineer for this week of creation, discovery, and fun! Avon – July 29-August 2 | $295 | This camp is now full. Click here to add your name to the wait list. Discover what makes birds such incredible creatures as you learn abou their unique adaptations and incredible behaviors. See live raptors up close, learn to identify birds, and become an expert ornithologist through fun, hands-on experiments. This week will change the way you see birds forever! 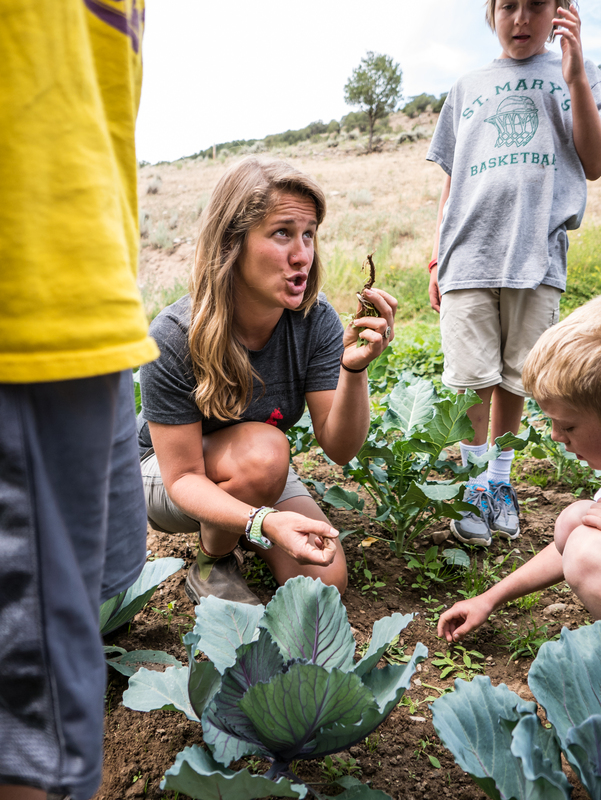 This overnight adventure introduces young naturalists to the great outdoors by exploring Rocky Mountain ecology, orienteering, nocturnal wildlife, and more. 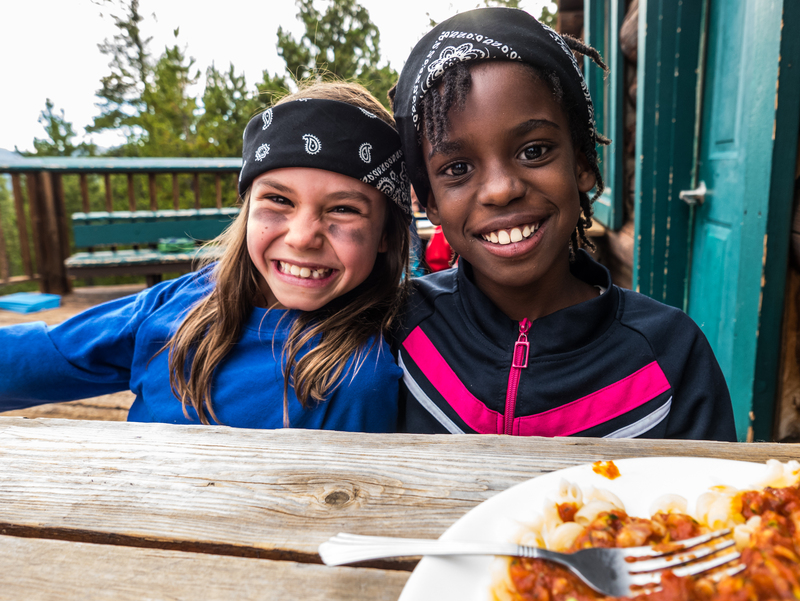 You’ll have fun making friends as you develop teamwork skills while exploring backcountry trails together! Avon – July 8-July 10 (Shrine Mountain Inn) | $325 | This camp is now full. Click here to add your name to the wait list. Hit the trail as we embark on a creative journey of nature exploration, art, and adventure! Join us for this overnight experience as we explore different habitats and discover nature as inspiration. Perfect for the creative young naturalist who wants to take art to the extreme outdoors! Do wildfires spark your interest? Have you always wanted to learn how to build a campfire? Join us as we explore the causes and effects of wildfires, investigate the ecosystems they impact, and learn stories, and eating s’mores with new friends. 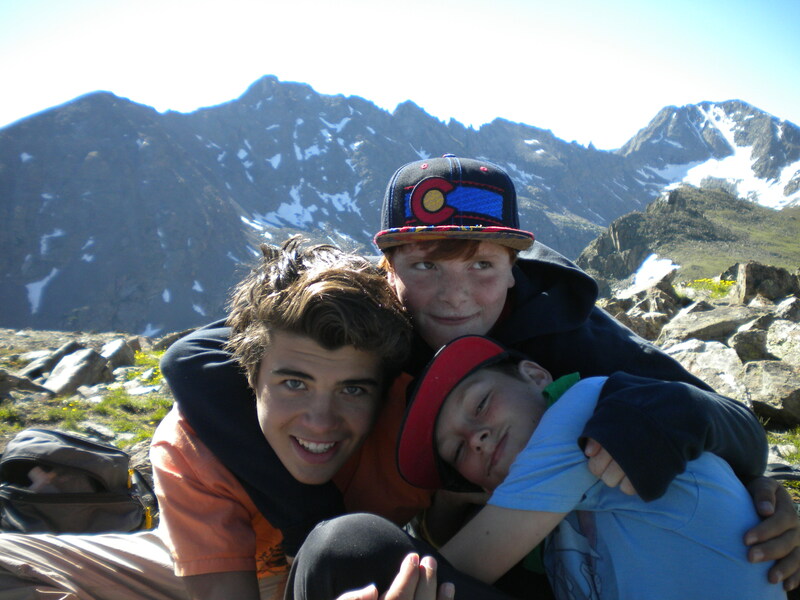 Avon – July 29-July 31 (Fowler-Hilliard Hut) | $325 | This camp is now full. Click here to add your name to the wait list. More information about the 2019 camp coming soon! Come explore the many adventures our valley has to offer! Raft a river, scale a wall, go spelunking in a nearby cave, and attempt a peak ascent! Challenge yourself, work as a team, and create exciting memories this summer! How does nature influence our greatest designs? From trains inspired by birds beaks to wind turbines that resemble whale fins,, the natural world has inspired many sustainable solutions. Engineer your own invention based on nature’s ingenuity! Experience the path of local food as it travels from the farm to your table! Come join us as we explore what goes into making our food at every step from seed to salsa, salad, or smoothie. Summit a peak, hike a ridge, gaze at the stars, and find your way with a map and compass in this exhilarating adventure in the mountains. Spend your days exploring and your nights learning games, reading stories, and eating s’mores with new friends. Avon – July 22-July 25 (Location TBD) | $385 | This camp is now full. Click here to add your name to the wait list. Awaken your senses as your foster a deep connection with nature. With The Lorax as your guide, immerse yourself in the beauty and wonder of nature as you play games, rediscover your senses, and explore mountain tops. Enjoy the breathtaking view from a backcountry hut as you find your place in this incredible ecosystem. Become an aquatic biologist you build an underwater robot and use it to explore local aquatic environments. Using these Remotely Operated Vehicles, you will collect and compare water quality throughout the Eagle River Watershed. Have you ever wondered what it would take to change the world? Meet other like-minded youth as you push yourself to go the extra mile and learn what it takes to be a leader. Develop leadership skills in the wilderness and test your mettle in a final wilderness challenge. How do your purchases connect you to people across the planet? Explore how human society is part of a global ecosystem during a four-day hut trip in the backcountry! Get ready to see the world in a new light.